Pete: Hello everybody and welcome to "Taking Control: The ADHD Podcast" on rashpixel.fm. I am Pete Wright, and I am right here with Nikki Kinzer. Nikki: You didn't want to do the podcast. Like I can't make you, I can't make you do it. Pete: Yeah, no, I'm sure you can't make me. [inaudible 00:00:35] that's too much like my kids. I can't bury myself in the part. No, we are, we're talking about resistance, that you can't make me resistance and ADHD, which is something that I bet our community has experienced. Nikki: Oh, I know they've experienced. Pete: Before we do that, head over to takecontroladhd.com and get to know us a little bit better. You can listen to the show right there on the website or subscribe to our mailing list and we'll send you an email each time a new episode is released, or so you can connect with us on Twitter or Facebook @takecontroladhd. This show is brought to you by you, the supporters and members of the ADHD podcast community at patreon.com/theadhdpodcast. If this show has ever touched you, if it's ever helped make your life better with ADHD, we appreciate it if you consider visiting patreon.com/theadhdpodcast and throw us a couple of bucks. That contribution helps us to make the show better, to grow what we're able to do to add new features to the show, to reach new people who need support when they need it. Patreon.com/theadhdpodcast to learn more. Thanks everybody. All right, Nikki Kinzer, here's the question. Nikki: I'll take this question on. Pete: You're gonna take it? Oh, good. Pete: Oh, I'm very excited. All right. Nikki: Because it came from one of my...actually it's come from a couple of members of my coaching groups in different ways. So, basically the question came out, can we talk about resistance? You know you need to do something but you don't want to do it and then you end up avoiding it and then your inner brat kind of comes in and says, "You know what? You can't make me do this." And they're talking to themselves. Yeah. I mean, you can't, you know, Nikki cannot make Nikki do this kind of thing. Yeah. Sound familiar at all? Are you resistant to anything? Pete: Yes. And you know what my resistance looks like? I'm going to go ahead and describe him. He's me and he's about 9 years old and he's hanging on my neck. And he's just always trying to pull me in a different direction. That's my visualization. I got a lot of visualizations. Pete: Yeah, yeah, yeah. Do this, do this, do this. You can't do that. You can't make me do that. You cannot make me do that. And he's just, it's the worst. It's the worst. That's my little visualization of the, you can't make me do that resistance. And it's resistance that, you know, if I have to write something, he'll sit on the keyboard. You know what I mean? Like I'll have my hands and then my hands, my fingers won't move. Why? Because there's a 10-year-old sitting on them smashing my fingers down on the keyboard. Nikki: It's a good visual. Pete: Yeah, it's terrible. He's a jerk. Nikki: Yeah, he's like Elf. Pete: That's exactly what he is. Nikki: He is totally like an elf. He's a Peter elf. Oh my gosh, that's awesome. Peter: He actually, yes, he's 10 year old me and he has the beard. That's great. Nikki: That's even creepier. Wow. I have all kinds of visuals of your little 10-year-old self. Pete: That's good. Let's move on from that. Pete: So the official topic here though is resistance, right? It's, how does resistance manifest in the ADHD brain? Nikki: Well, it does a lot in a lot of different ways. And you know, the formal definition, I was interested to see what the formal definition of resistance is. "It's the refusal to accept or comply with something. The attempt to prevent something by action or argument." So it already sounds like it wants to fight, doesn't it? Nikki: Really aggressive. So this isn't even just about avoiding, this is just like, no, I don't want to do it. So there's different reasons why ADD-ers may feel resistant towards things. You know, I'm just gonna share with you some of the ones that I've seen more commonly than not is once you say you're gonna do something, you no longer want to do it. Pete: That's true. The best way to actually get something done is not talk about it to anybody. Nikki: Is not to talk about it because as soon as you put it on your to-do list and then all of a sudden it becomes something you don't want to do or don't care about. So there could be, you know, with coaching and some questions that you're gonna be asked here soon, there could be some kind of underlying fear there that's making you not want to do it. So that's something to explore. Just don't feel like doing it. So it was shiny, it was a shiny object at first, and now it's just not as exciting and so I've lost motivation and we just don't feel like doing it anymore. It just doesn't look good. Nikki: Right. Procrastination, of course, is going to come into play when it comes to resistance because you're avoiding to make or to take any action. But you also could be overwhelmed. You could be underestimating the amount of time it's going to take you to do something. Nikki: Or the complexity of it. Exactly. It doesn't want to be, you just don't want to be told. 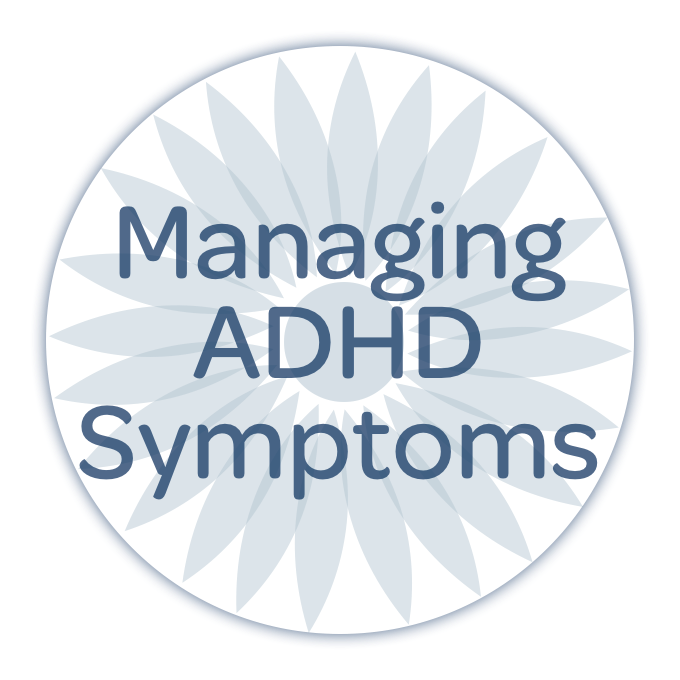 The ADHD doesn't want to be told what to do or how to do it or when to do it. So you need structure, but you don't like structure. So you know it helps you, but it's like, man, I don't want to live that way. Pete: I had this conversation with my wife when we first got married and we decided to have this kind of table stakes in our communication when we needed the other to do something, that you can tell me either what to do or how to do it, but not both. And that's kind of what ADHD is, why you're fighting against, right? Quit telling me what to do and quit telling me how to do it. Like, ah. Nikki: Okay. So this is a completely side note, but last week we were talking about relationships and communication and that is, you just hit that nail on the head is that when you look at a couple, you know, you have two different ways of doing things and neither one is really accepting the other way, right? So that's where a lot of the conflict can go. So yeah, when you're saying you don't, you can't do both. Well of course not because then you're being told what to do and that your way is the wrong way so your defenses are going to come up. Nikki: Yeah, for sure. Yeah. And then I would say the resistance part of it is to going back to fear, you know, is there something bigger that's holding you back? What are your limiting beliefs around this thing that you're trying to do? And now, and there's a lot of different situations where you might find yourself resistant. Where I find it in group coaching is just setting goals, like setting that focus for the week is, you know, I hear some people resisting that because again, they're afraid that if they say they're gonna do it, they're going to lose interest and not want to do it, and then is there a fallout for not doing it and then coming back to the accountability group saying that I didn't do it, you know, so there's a lot of things kind of going on in their mind. Planning the week ahead. I can't tell you the resistance that I get from people who are trying to do weekly or daily reviews. And you know, if we were to dig into it, it probably could be a number of things, but it could be that they have made the system too complex. Again, I mean, there's just a lot of things in there that could be going on. Trying something new. You might feel resistant on trying a new strategy or a new system because in your mind, these, you know, this record player has been going off about, well, why are you gonna try doing something new when it didn't work before? And again, it's all these beliefs that kind of come up to the surface that you may not even know or have, you know, is happening. Common phrases or excuses that you might say is, you're too busy. You're too tired, it's too boring. Again, the procrastination, I'll do it tomorrow, and you might have the best intention to it tomorrow, but you're not doing it. And then you're going to find other stuff to do because that's more important, right? Pete: Like, well, yeah. As soon as you have anything that is even mildly more palatable than the thing that you have to do, you're gonna do that, right? Pete: Yeah. I mean, just make sure that you always have a list of really terrible stuff on the list that's always worse than the thing you have to do. And then you're okay, right? By all logic, you've got it. Nikki: That's a plan that you can stand by. That's right. Well, okay. So one thing I do want to talk about is kind of the connection with ADHD. I mean, we see the reasons. It all makes sense. We can see how the ADHD is alive and well and resistance is certainly a characteristic of it. And again, it could be a lot of different reasons why, the limiting beliefs, all of the stuff but it definitely takes a hit on your self-esteem and stops you from doing anything that may be you need to do or have to do. And so the question is, you know, we want to accept this part of the ADHD, but now what? How do you work with this? How do you get past it? And I'm going to have you do an exercise with me. So anyone that's listening and I hope someone's listening because that would be sad if, like, no one was listening. So, anyone who wants to do this exercise, you can do it now while you're listening to us or pause us and get a piece of paper or whatever. But I'm gonna ask you some questions about what's going on with something that you're resisting right now. But before we do that, I didn't put this in my notes, but I think it's important that we talk about some of these things maybe you don't need to do. Maybe you are putting a lot of pressure on yourself and if it's a should, right? We've talked about that word should before. Pete: Don't should on yourself. Nikki: Yeah, I mean we had to evaluate, like, if you're resisting something, you know, is it really important for you to do and what's the reason? So anyway, I just wanted to kind of put that out because not everything that you're resisting has to be done. I mean, we do have to kind of look at the context, right? Okay, you ready to do an exercise. Pete: Yeah, I'm trying to think of something I'm resisting right now. My brain's a little cluttered. Nikki: Yeah. Well, that's the first thing is to identify something that you're resisting. So that's step one. Peter: Step one. Identify something you're resisting. Good. Nikki: Yep. So just one thing, not several, just one thing. A second question is to ask yourself what's going on? Like what's the real story here? What is making you avoid this? So is it because you're fearful, overwhelmed? You don't want to do it, it's boring. All of these things that we've talked about earlier in the podcast, find out what your reason is for resisting this. And it could be more than one reason, right? It could be several. Third question. You don't have to actually do the exercise, Pete. Pete: Well, it just came to me. I'm doing it in my head. Nikki: Okay, all right. Well, you can share with us after I do the questions if you'd like. Nikki: Number three, what are you afraid of? Now that's a little deeper question than just, "Oh, I'm not afraid of anything." I want you to really think about what are you afraid of, what is holding you back? Because there probably is some fear there of something. Pete: And it probably has to do with ostriching, right? Like for me, I just can't imagine going through this and not realizing that I'm resisting doing this thing because I don't want to find out whatever happens at the end, right? I don't want to know. That's for me. Okay. I just got a good one. I'm thinking about my taxes. I've not finished my taxes this year. And taxes are always a little bit more complicated when you're a freelancer, right? And I mean, there's just a lot of, like, documents and things that you've got to get through and a lot, and there have been big changes in the tax code. Pete: So I'm totally dragging my feet on finishing the taxes. They're almost done but I'm reticent to push the final button because I kind of don't want to know. And I feel like, "Oh, I can head in the sand for weeks before this is happening." So what am I resisting? I'm resisting finishing my taxes, what's going on? What's making me go into avoidance mode? I kinda don't want to know what the outcome is. What am I afraid of? Question three. I'm afraid of owing a lot more money than I have put aside for taxes because things have changed this year. Is that ridiculous? Question 3.5, yeah, probably is. Now let's go on. I know there are more questions. Nikki: Could you be flagged for an audit if you don't, like, turn these in on time? Nikki: I mean, I don't know. I don't know. I'm not a tax person, so I don't know if that's true or not, but there are consequences, right? Pete: Oh, well, I know exactly what the benefits are. Then the truth is out there and I know what the answer is and I can move on with my life and I can accept the hard...I can face the hard thing and I can just be done with it. And that's a benefit in itself. But the question is then it becomes, is that benefit of the answer to question five, is it enough to push over the resistance? And that I think is, is what you want to get to to, right? Nikki: Yeah. Not always, right? Because you could have the most severe consequence out there and it doesn't matter. I mean, I know people who have been late with their taxes for three or four years, they haven't filed taxes, so it's not enough. Pete: Yeah, it's not enough. Nikki: So yes, then I think the next question comes and I actually didn't put this in my notes, but we're gonna add this to the exercise is the next question really is what do you need to do? Like what is the next step for you to get past this, right? You've already established that this is something you have to do. This is not a should that you don't have to do. So what are the strategies that you have that you could go back to? 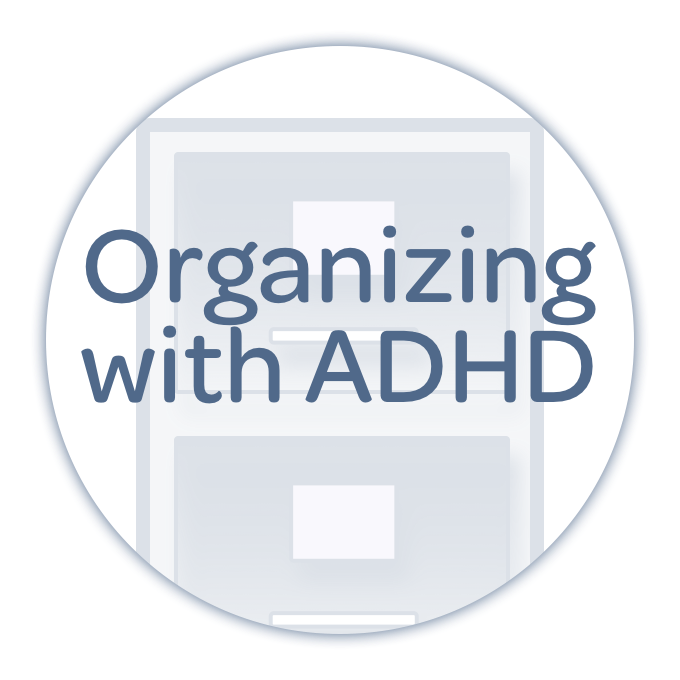 So we've talked about strategy or ADHD toolboxes, right? Nikki: A way, you know, we want to put strategies that you know work or ones that you're interested in trying. We want to put them together. We want to put them in one place. So if you don't have a toolbox, you want to try to start building one because this is the exact time that you would want to go back to that toolbox and think, okay, what can I do to get past this because I really want to get past this. And I think it starts with your limiting beliefs, you know, about this task. You know, your fear is that you're going to owe money, but say you do, you owe money. Okay? So worst case scenario, you work out some kind of payment plan with the IRS and you're gonna pay it. So it's really not that bad, you know? So that's the thing is you have to kind of identify what are you believing about this and how do you work through that. Now some things are gonna be a lot more complex than that. I mean, we know that. Pete: Yeah. I'm already blessed with an accountability partner who has a vested in completion of this task. Nikki: Yes, absolutely. But you know, just verbally processing and having a partner with you makes a big difference, right? Yeah. And then again, I guess this kind of goes down to the breaking down the project, but really what's the smallest point of entry for you to get started? And so if you were at a point where you hadn't started yet, would that be just gathering the paperwork or the receipts or whatever? But getting that started is a big part because we know that that's an executive function also, that ADHD is challenged with is just getting that first step done. 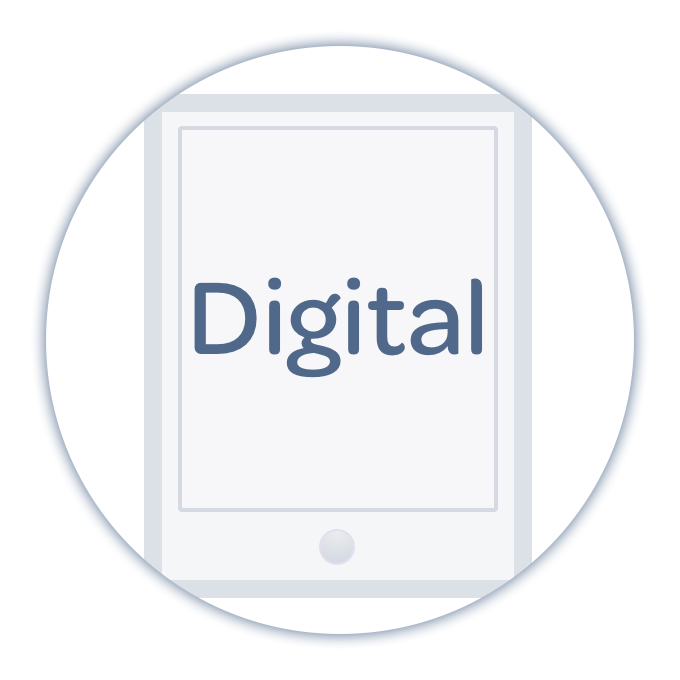 Working in smaller increments of time is a great strategy. So trying to say, instead of saying, "I'm gonna work on taxes all weekend," well, that's a little overwhelming. You know, you're going to work on an hour of taxes on Saturday, an hour of taxes on Sunday, and then see where you're at and how you need to divide that time. So it makes it just a little less cumbersome when you can...So these are all tools. Nikki: This is the toolbox of I'm resisting something, what can I do to break through that? So you're not accepting it anymore. You're taking control of it. You're owning it and you're figuring out, okay, what do I need to do? Maybe it's getting a body double or an accountability partner. Whatever it is, that's another tool that you can throw in there. But figuring it out and not giving up on it, right? Because there's something, something's gonna help you. Something is out there that you're going to grab onto and it's gonna help you get started. And that's the thing is we want to keep looking. If these tools don't work, then find something else. Keep looking and keep figuring it out. Pete: Well, it's really funny. Just the act of going through this process of you talking about it, I didn't really even imagine that I was resisting anything, right? And it amuses me on some level that I didn't catch that I was resisting finishing my taxes until we started talking about the specific constituent elements of resistance and realize, oh, I'm totally resisting this thing. I am absolutely existing in a state of at least a slow burn fear over what a possible outcome is. Absolutely. And that is part of the benefit of the exercise. The fact that you go through the exercise will allow you to uncover some things that fit that mold in your life that maybe you don't even know you are subtly, insidiously resisting. Pete: You were fantastic. Thank you for downloading and listening to this show. We certainly appreciate your time and your attention. On behalf of Nikki Kinzer and Pete Wright. 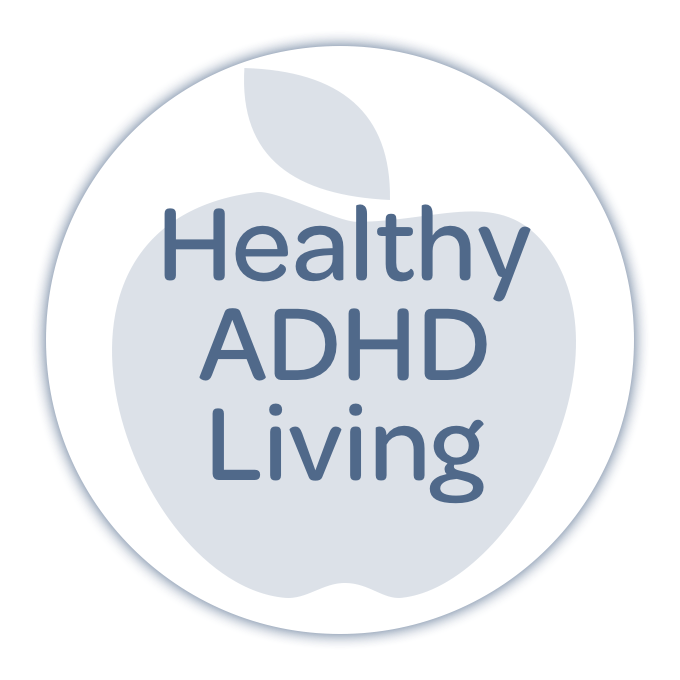 We'll catch you next time right here on "Taking Control: The ADHD Podcast." 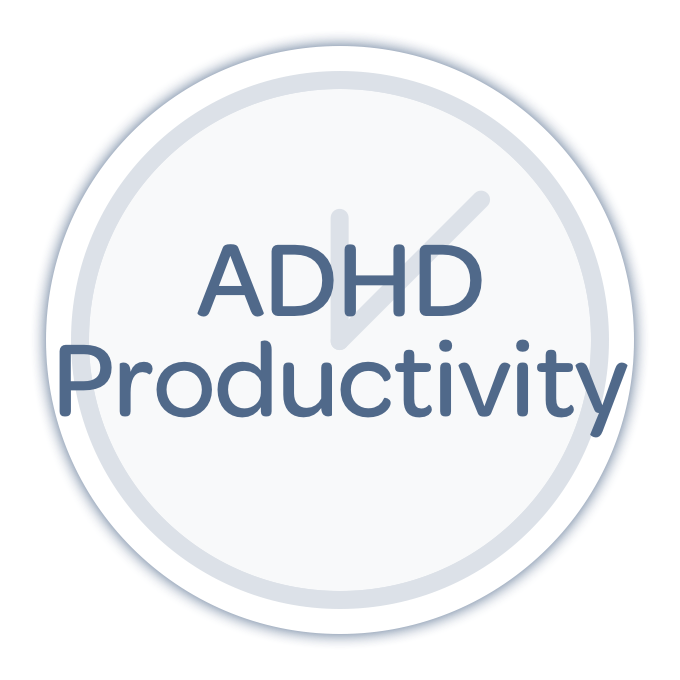 Older Post381: ADHD Students: Our Favorite Strategies!